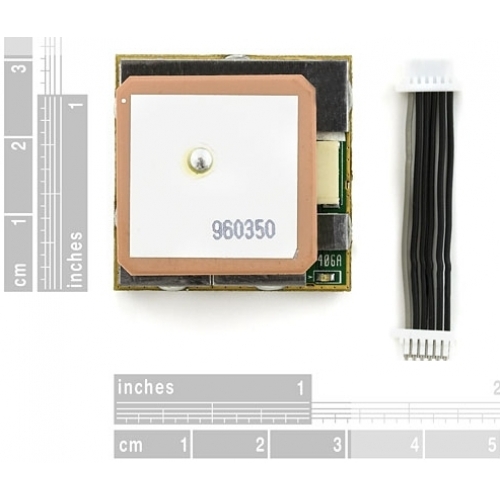 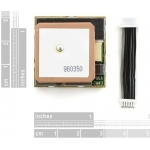 The EM-406A GPS module from USGlobalSat based on the spectacular SiRF StarIII chipset. This complete module includes on-board voltage regulation, LED status indicator, battery backed RAM, and a built-in patch antenna! 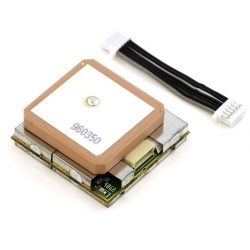 6-pin interface cable included.